Trigger that Ah-Ha! Moment for Your Presentation or Class and start making things easy to understand! Some audiences are fully engaged but they don’t always follow along with the concepts. 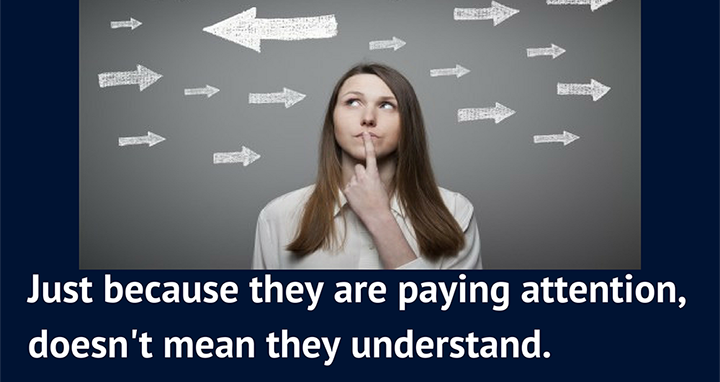 Some audiences truly do pay attention but they don’t necessarily understand. 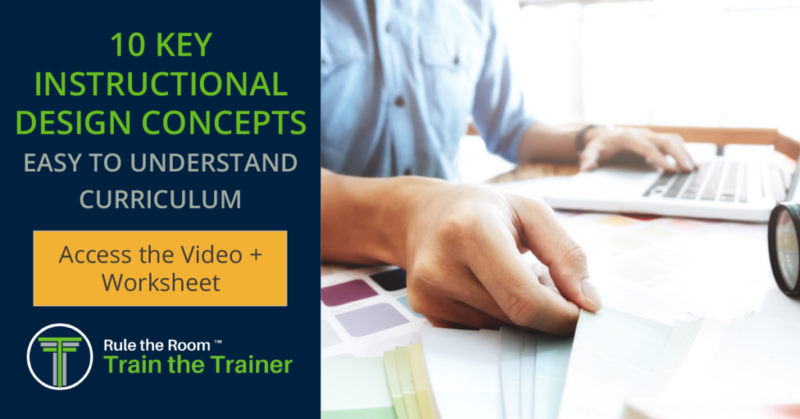 You cannot design training materials to Rule The Room unless you know how to make things easy to understand; making the concepts that you are training very understandable. I’m going to give you one big secret right now, right up front, perfect for you trainers that are training difficult concepts. An easy way to determine whether a concept you are presenting is hard to understand is if you find yourself asking the question, “Does that make sense?” If you’re asking that question you’ve probably got yourself a Lightbulb. 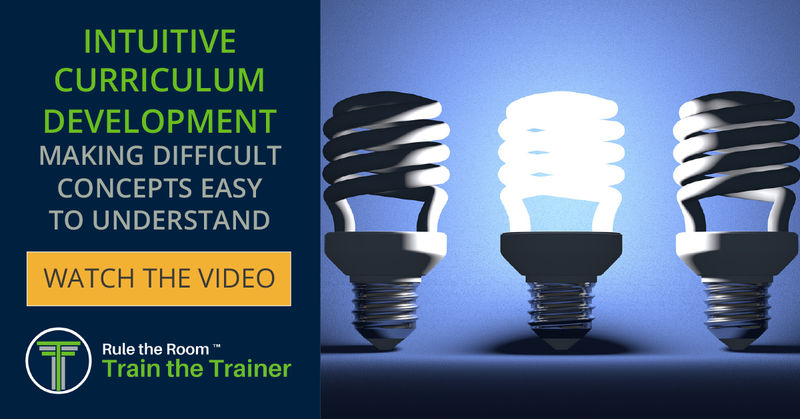 Lightbulbs are difficult concepts that take time for learners to understand even when they are explained by an expert presenter, teacher or trainer. Non-Lightbulbs are concepts that can be explained in one or two sentences by a non-trainer, or non-presenter and almost everyone will understand it. If anyone could explain these things, your expertise, your presentation, your training wouldn’t be needed. Not only is it needed, it is CRITICAL so people can more easily understand things. This Lightbulb concept has been studied, practiced, re-studied and refined by Rule The Room. We understand how to make things Easy to Understand. Get your audience to see the importance and the need to understand the concept. Tell your audience, what’s in it for them before they learn the concept. Ask some questions or give some hints about the concept. 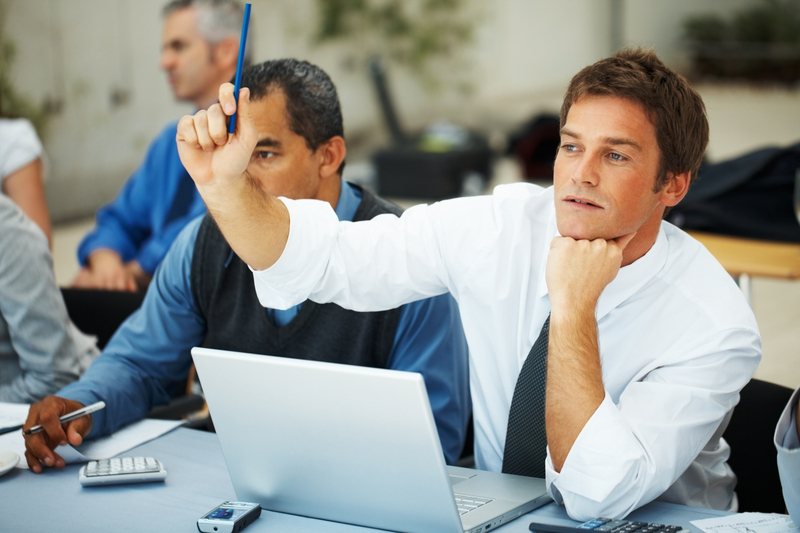 Have your audience answer and state their understanding of a concept in their own words. Number 4 above is truly the epiphany for your audience. That is when you know that YOU as a presenter, trainer or teacher have made something easy to understand for those listening to you. Reviewing, substantiating and recognizing those that had their light bulbs go off solidifies the understanding not only for the person but also for the whole group. Before finalizing this I want to let you in on one little trick, tip or insider secret that even some of the best presenters/trainers don’t know about. 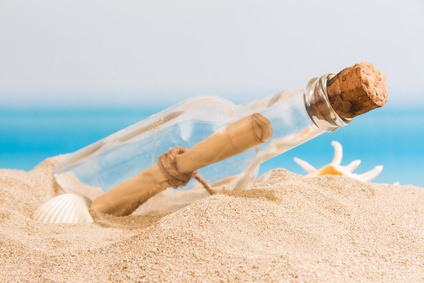 This allows you to meet the needs of everyone in your audience, and it buys time for you, the expert, the master trainer or presenter, to use break time to email someone and get the answer if you don’t know it. You will also avoid wasting everyone’s time answering an off topic question that only one person wants to know. This endears the presenter/trainer to the audience and furthers the rapport and relationship with the audience. 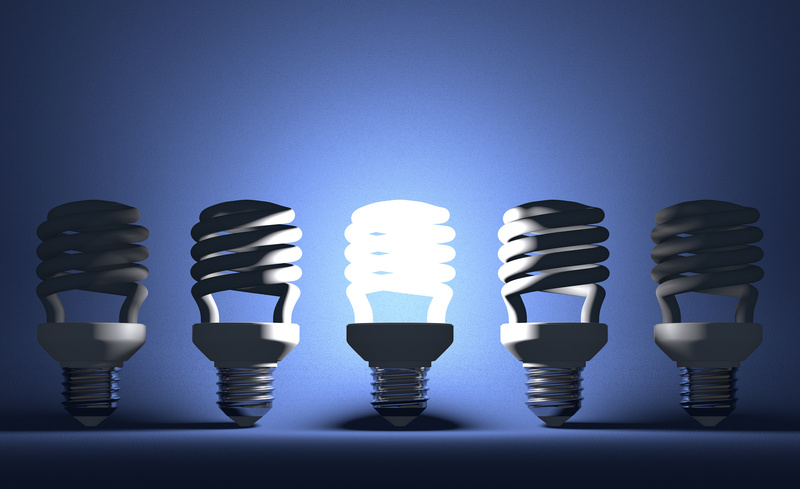 Get more Light Bulbs to go off and your audience will be more educated, learned and informed. Get more Light Bulbs to go off and you will have done your job as a master trainer, an elite presenter or the teacher every student wants to learn from.